Dare to be different. Bluegrass is one of America's finest traditions and its instruments demand strings with dynamic response and brilliance. 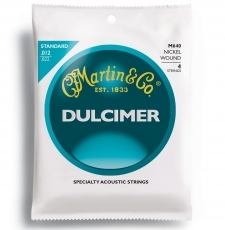 The nickel and steel alloys used in our dulcimer and resonator strings bring out the unique sound in these oh so unique instruments.